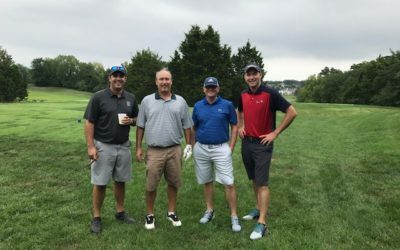 Despite terribly rainy weather predictions, it turned out to be a wonderful day on the links for the 10th Annual Midwest Service Group Golf Tournament. Congratulations to the winner of the game and the trophy — team Horner Shifrin. Thank you to everyone who came out and participated and helped to make this yet another successful and very enjoyable golf event. We are so fortunate to know all of you, work with you and call you friends!